Jeff Johnston, Jonas Everett & Casey Mushrush answer viewer question, “As a 22-year old, how risky should I be with my 401(k) investments?”. 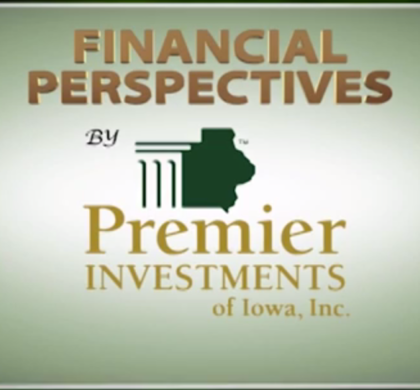 Jeff discusses recovering from bankruptcy in his Money Minute. Plus a discussion on Saving for Financial Freedom vs. Saving for Retirement.